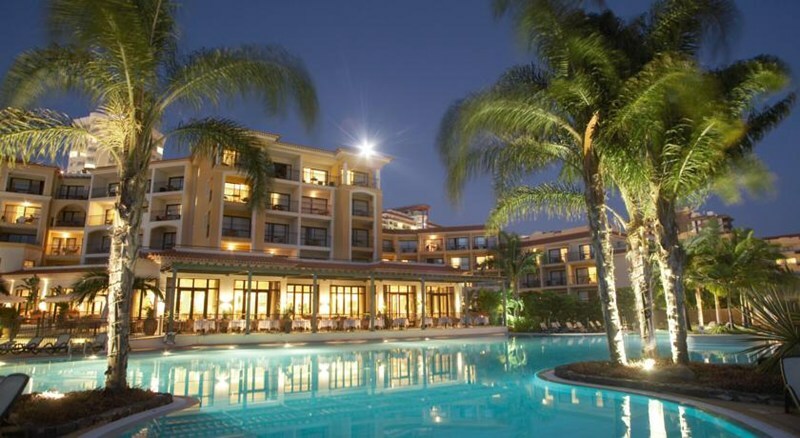 This superb city hotel is centrally located in Funchal. The hotel is situated in close proximity to the saltwater swimming pool and a shopping centre, and guests will find themselves within easy reach of the myriad of attractions and entertainment venues the city has to offer. The nearest bus stop lies just 100 metres away from the hotel allowing guests ease of access to other areas of the city. This hotel enjoys an attractive architectural style, welcoming guests into the stylish surroundings of the lobby. The guest rooms are beautifully appointed, featuring soothing tones. The rooms come compete with modern amenities for guests' convenience. Guests can enjoy an array of leisure and recreational facilities to ensure that there is never a dull moment. Guests are invited to dine in style in the restaurant where they can savour the culinary delights the menu has to offer.